You know you’re supposed to invest. But where do you put the money? How do you choose the right investments? Do you even have enough money to invest? In the past, answering these questions has been challenging and complex. Today, though, thanks to technology and the evolution of investing, it’s possible to create a portfolio that makes sense for you — with the help of robo-advisors. Robo-advisors like ModernAdvisor can help you by taking your monthly payments and creating a portfolio for you. Management is all taken care of, and you don’t need a huge amount of capital to make it happen. My ModernAdvisor review will give you the information you need to decide if this is the right move for your finances. ModernAdvisor is a relatively new entrant into the world of robo-advising and investing. ModernAdvisor uses principles of Modern Portfolio Theory to manage your investments using exchange-traded funds (ETFs). If you are interested in socially responsible investing, there are funds for that in ModernAdvisor’s offerings. ModernAdvisor uses your risk tolerance and your preferences to put together a portfolio meant to help you reach your goals. When your asset allocation is off by 5%, it is automatically rebalanced, so you don’t have to worry about keeping track. The CEO of ModernAdvisor is Navid Boostani. His background is in electromechanical engineering, but he went on to get a Certified Financial Analyst (CFA) designation. The idea behind ModernAdvisor is simple, and it’s one that allows you to invest as little as $1,500 per year and pay a small amount in fees. With this robo-advisor, you are likely to build wealth through investing in an efficient and effective manner. It’s common to be skeptical of these types of web companies. After all, what happens with your money? Is it safe? 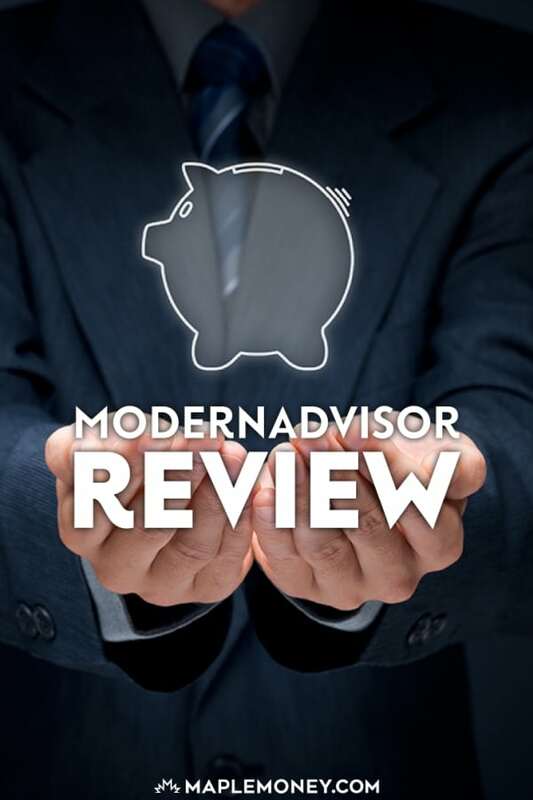 One thing to consider is that, even though ModernAdvisor is relatively new, it has gone through the steps necessary to make it regulated as a fiduciary. ModernAdvisor is registered as a Portfolio Manager across all of Canada’s provinces, as well as the Northwest Territories. As a fiduciary, ModernAdvisor is required by law to put your best interests first. ModernAdvisor holds its accounts with an independent custodian, Credential Securities Inc. It’s important to note that Credential is a member of CIPF, meaning that your account is insured up to $1 million. That means that if Credential goes down (bringing ModernAdvisor with it), the value of your account can be recovered. Realize, though, that there is no insurance against trading losses. You are still taking a risk by investing your money — no matter who you invest with. You could lose money in a market event, or if an ETF or bond fund loses value. That’s something you face with any investment, whether you pick individual stocks or invest with any robo-advisor. So it’s important to keep that in mind. Basically, whatever you hope to be saving for, whether you want tax advantages or whether you want a non-registered account, you can use ModernAdvisor to invest toward your goals. Of course, no ModernAdvisor review is complete without paying attention to cost. One of the reasons many consumers are turning to robo-advisors is due to the lower costs. In many cases, it’s possible to pay lower fees on your account, and have less hassle. Like many robo-advisors, ModernAdvisor doesn’t charge individual transaction fees. Instead, you will pay a fee based on how much money you have with ModernAdvisor. If you have less than $10,000 with ModernAdvisor, your account is free! Once you have more than $10,000, you pay 0.50% of the account balance per year. The fee drops to 0.40% when you reach an account balance of $100,000. The next price tier eligible for a drop is $500,000 when the fee drops to 0.35% of your account balance. 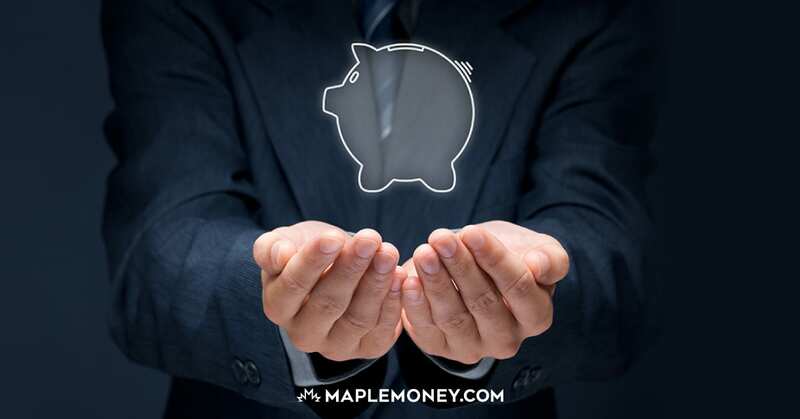 You can avoid this fee, though, by using a special offer provided to Maple Money readers that allows you to invest up to $50,000 free of fees for one year. This can give you time to build up your account balance before the fees kick in. Finally, on top of the advisor management fee you pay with ModernAdvisor, you will need to be aware that the ETFs used charge their own fees. For example, you might have an ETF portfolio that charges 0.25%. So, if you have an account balance of $15,000, your total fee would be 0.50% + 0.25% = 0.75%. However, that’s still much lower than you would pay for a traditional managed Canadian equity fund. If you want to compare what you are paying now to what you could be paying with ModernAdvisor, you can use the mutual fund fee analyzer. You might be surprised at how much you are paying. The more you pay in investment fees, the lower your real returns. 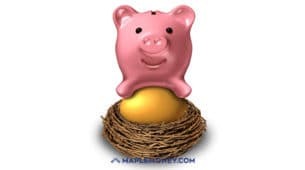 You can put in your funds manually, or you can provide an account statement. All of your fees — including those that might be hidden — are revealed so you can make a more informed decision about whether or not you want to stick with ModernAdvisor. It takes less than 5 minutes to get started with ModernAdvisor’s free 30-day trial option (called Springboard) to get an idea of what the service can do for you.  The Springboard account is funded with $1,000 of ModernAdvisor’s own money. If at the end of 30 days you open an account, you can keep all of the gains (subject to terms and conditions). You’re not going to get to keep the $1,000, but keeping any gain still provides you with free money, just for trying out the service for a month. When you open a trial account, you will be asked questions that help figure out your risk tolerance. You will also be asked about your goals and reasons for investing, along with how much you can invest. This information helps ModernAdvisor figure out an ETF portfolio that is likely to help you reach your goals based on your investment style. To open a real account, you will then have to answer questions about your identity, including your name and birthdate, and your address and other information. Be ready with bank account information as well, since it is needed to fund your account later. You can fund your real account by sending a bill payment or setting up Electronic Funds Transfers. One of the best things you can do to make any investment account more effective is to set up an automatic investing plan so that each month you automatically contribute to the account. That way, you don’t have to worry about remembering to put the money in. As with any investment, your returns based on a number of factors. What you are invested in and market conditions matter. Even though there aren’t a lot of ETFs listed, they cover all the assets you need, including socially-responsible options. When you focus on asset allocation with ETFs, you don’t have to worry about picking the “right” stocks or bonds. Instead, you have a collection of assets and that can protect you, to some degree, from risks. Even though it’s a new player in the field of robo-advisors, ModernAdvisor shows promise. It uses time-tested investment strategy to create a portfolio that is likely to match your investment goals and risk tolerance. The fees are reasonable, and if you are looking to save money on fees, you might benefit from the low-hassle, decent return philosophy of ModernAdvisor. How is this service compare to Motif? Also is there any Motif like service in Canada? Timely article! Really interesting to me as I finally have enough saved to begin investing. I’d like to know how this company compares with their competition.